Development and production of knitted fabrics for underwear, sport, fashion and technical textiles. 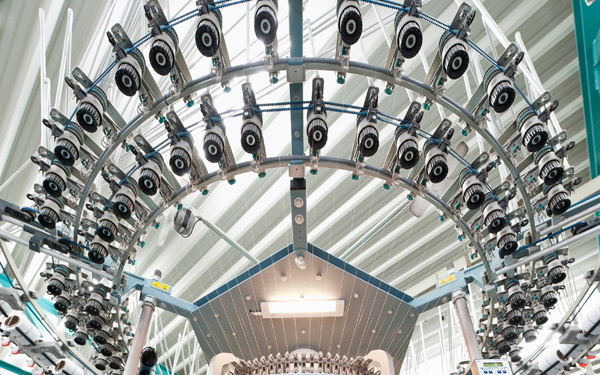 We use over 100 high-performance circular knitting machines to develop and manufacture innovative products. 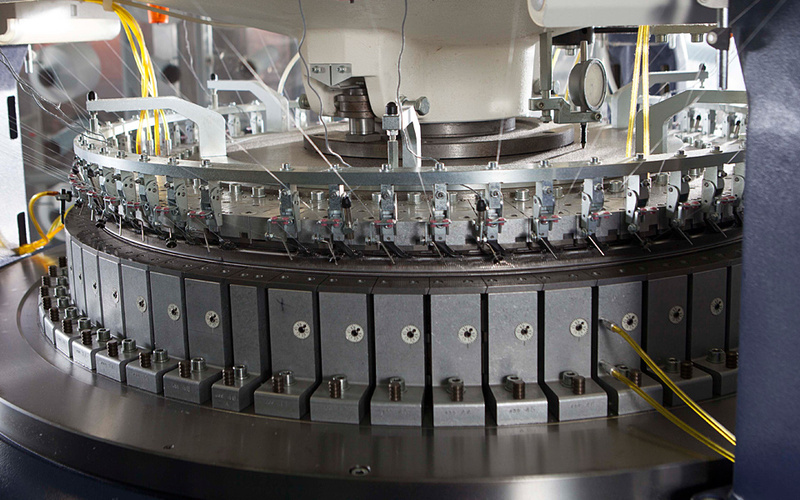 Ongoing investment in our machinery and continuous servicing and maintenance provide a guarantee of top-quality development and production. With over thirty years’ experience behind us, we currently develop and produce fabrics for underwear, sport & leisure and technical textiles at our factory in Götzis, Austria. Our success is built on a high level of innovation, cutting-edge technology and a qualified and motivated workforce.